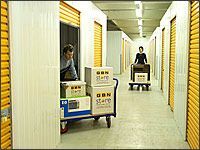 The Units | GBN SelfStore Ltd.
GBN Self Store offers the latest facilitiy in 24hr self storage for both short and long term customers.We offer flexible units with sizes ranging from 10sqft up to 1200sqft, all with free 24 hr access 7 days a week. All units are monitored by our state of the art digitally recorded CCTV surveillance. In addition all units have a pin entry alarm system. Clients include domestic and business users with rent periods ranging from a few days to long term rental. The building has an alarm system and there is an individual alarm on your unit. The facility has a monitored smoke detector/fire alarm system enabled for your safety. In addition, we have free customer parking with a large loading/unloading area which ensures easy access to the units. A forklift service is also available to you for those heavier jobs! A good starting point is often the number of bedrooms in your property. This provides a fairly accurate estimate of the storage space you will need. If you wish to store the contents of your loft or garden shed, list any large individual items and then add any additional boxes and discuss it with us. As well as free trolley use, you'll find fork lift facilities, pallet trucks and more. All units have easy access as well, and a wide variety of suitable storing and packing accessories are available. 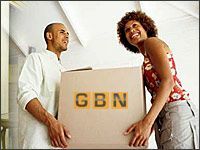 You can also arrange for deliveries and collections to be overseen by our staff free of charge. 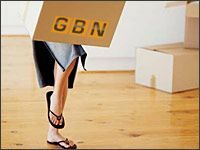 We can also arrange for parcel deliveries and collections to be overseen by our staff at no extra cost.All this and free 24 hour unlimited access.